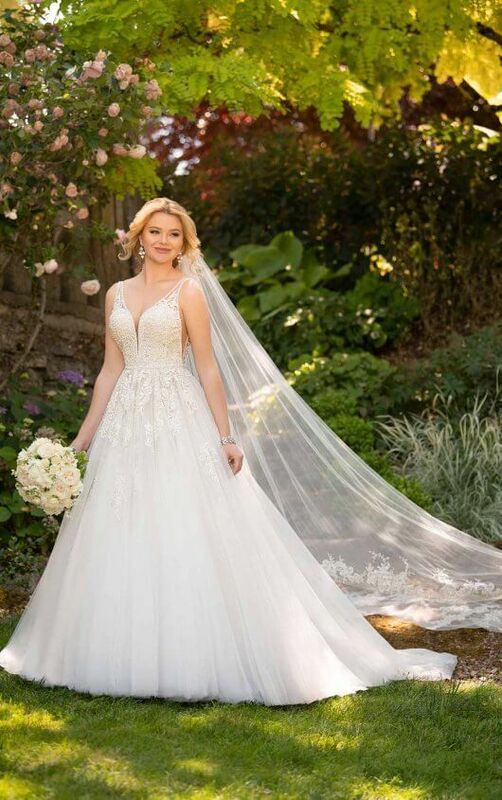 Serendipity Bridal & Events in Washington DC is dedicated to helping you achieve the wedding of your dreams. 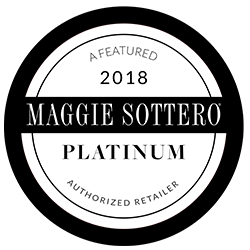 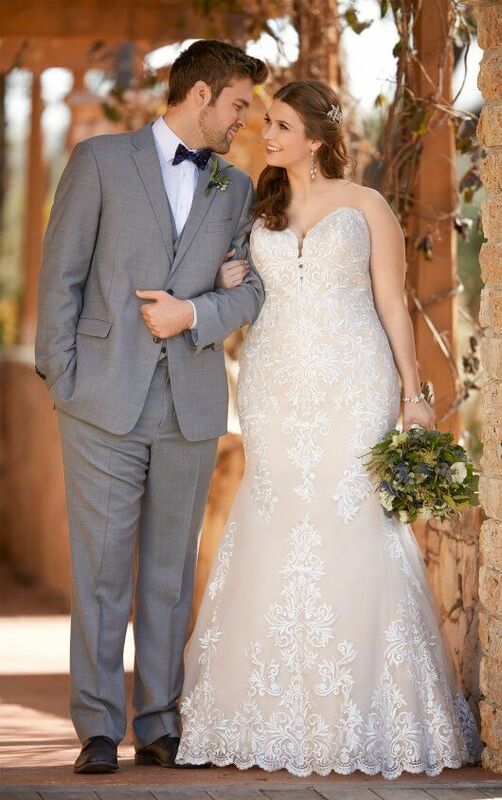 We make it our mission to be there for you every step of the way, whether all you need is a dress or you’re looking for someone to guide you through the entire process. 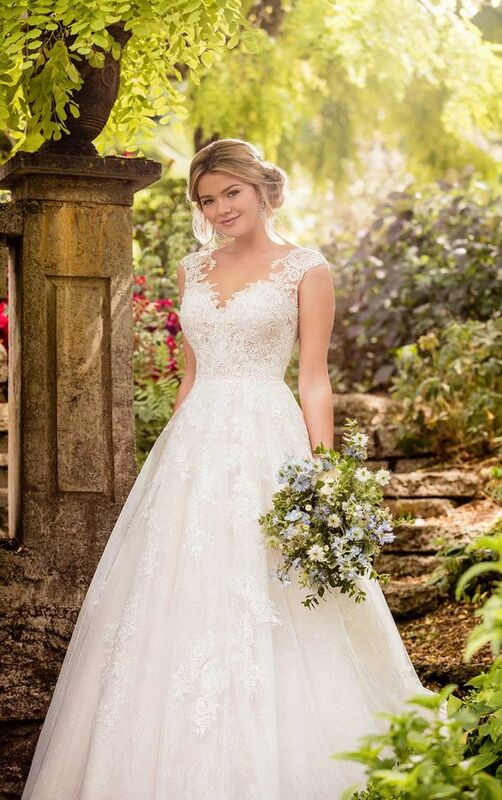 If all you need is the wedding dress, we’ve got you covered. 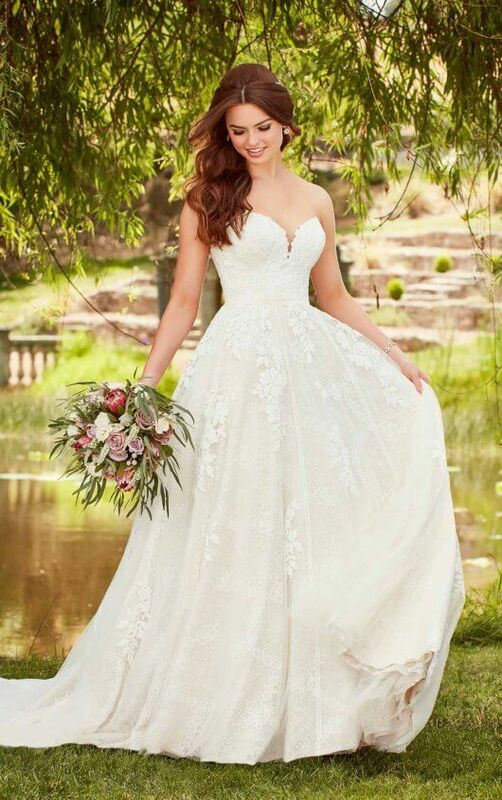 At our bridal boutique in Washington DC, we carry a variety of dresses and styles from some of the biggest names in the industry, including Essense of Australia. 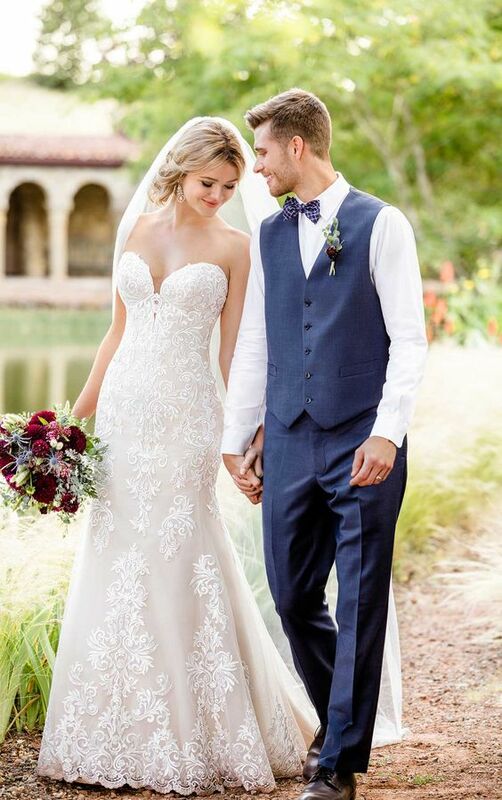 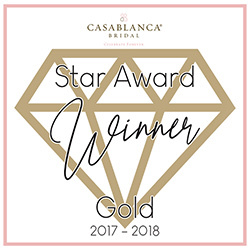 The talented designers at Essense of Australia strive to make your wedding day as memorable as possible by providing you with a dress that not only contains couture finishing, but will also fit you like a glove. 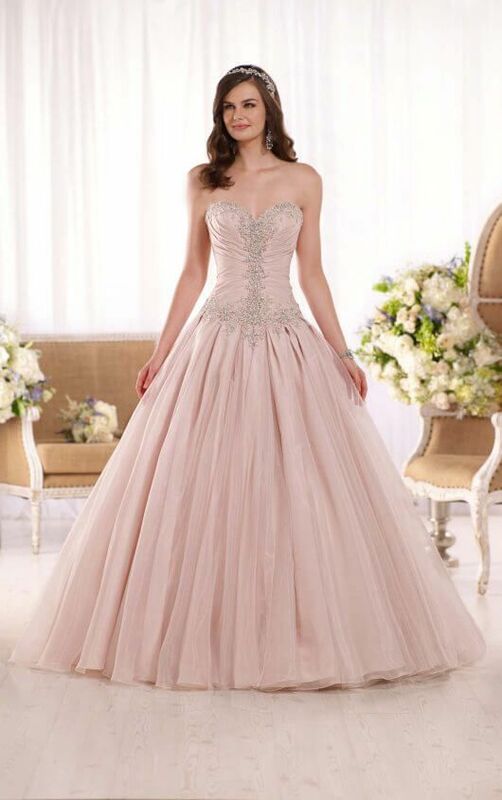 When it comes to your wedding dress, the smallest detail is important to the overall appearance of the dress. 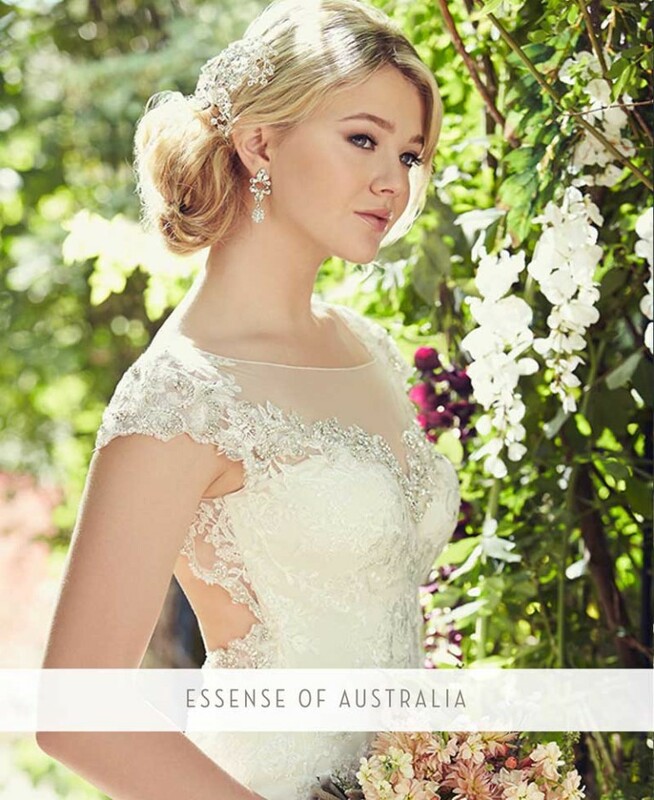 While one small bead or stitch may not seem like the end of the world, at Essense of Australia, our attention to detail is what sets us apart from other designers. 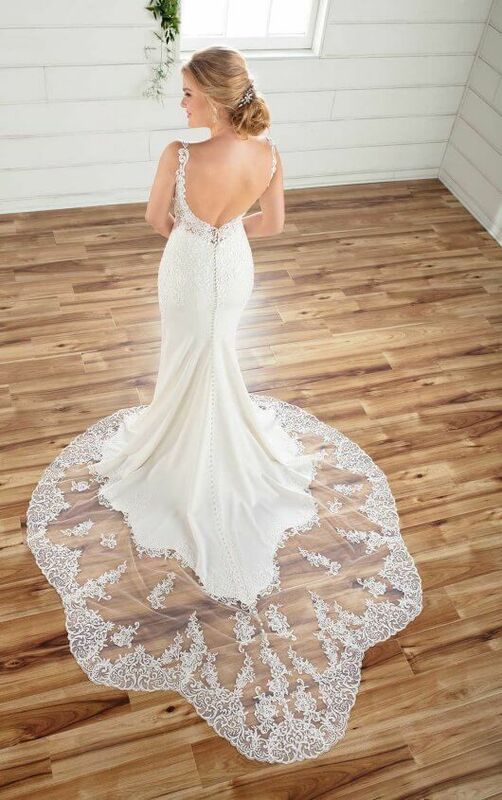 Aside from our dedication to detail, our use of extravagant fabrics and lavish beading is what makes our dresses so breathtaking. 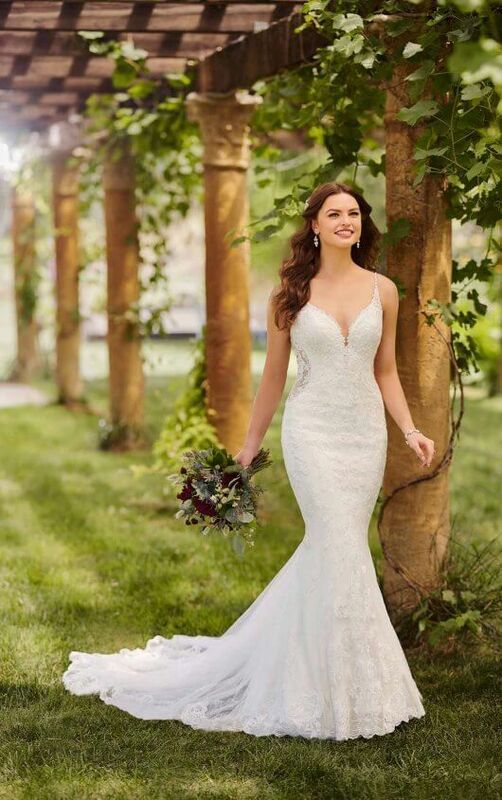 On your wedding day, you want to capture the attention of everyone in the room, and when you wear one of our exquisite dresses, that’s exactly what you’ll do. 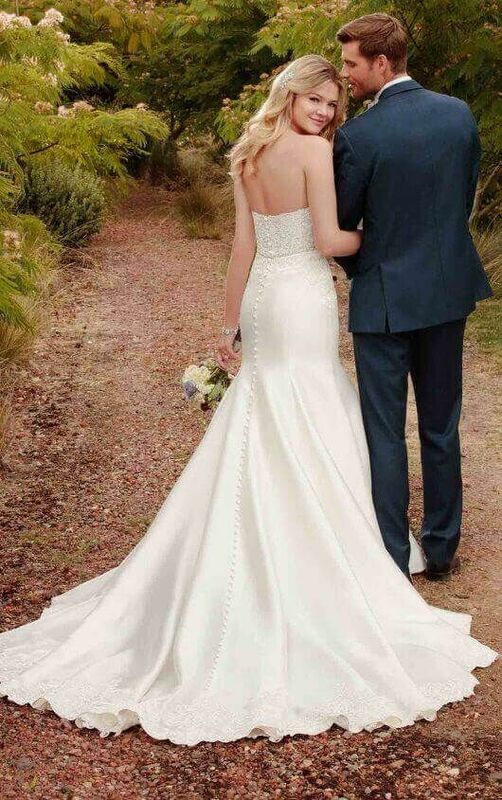 From Satin Chiffon to timeless lace and Angel Satin, our dresses combine modern and classic, romantic looks. 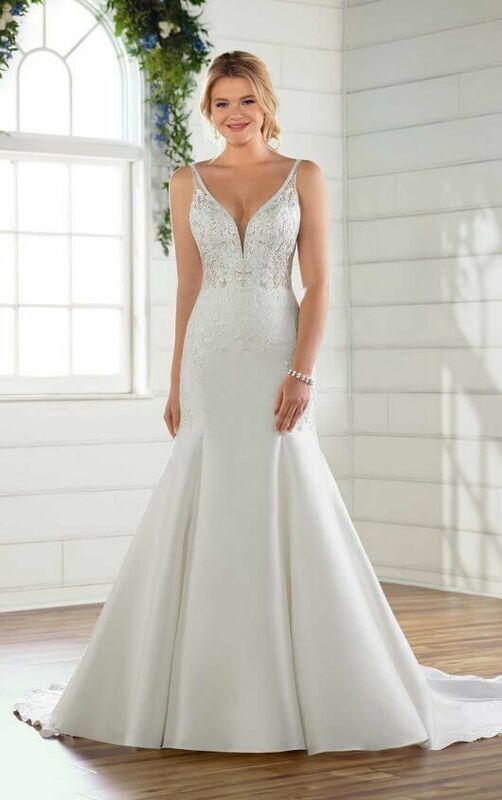 We also incorporate couture finishing to each dress, allowing us to customize your wedding dress to fit your unique style and personality. 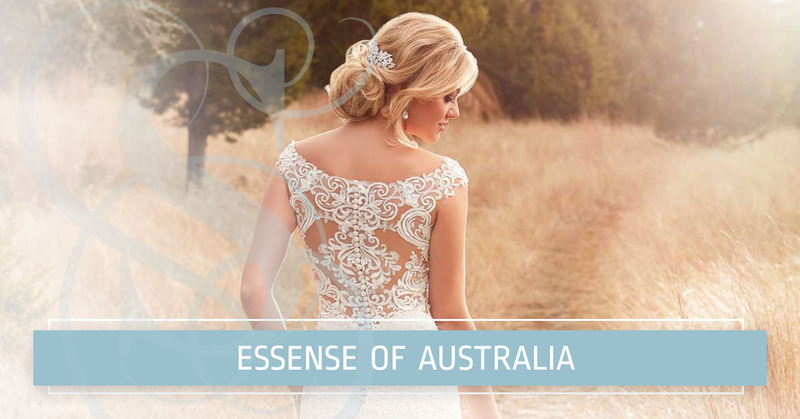 No matter if you’re looking for an alluring appeal or a more modern spin, at Essense of Australia, we can make it happen. 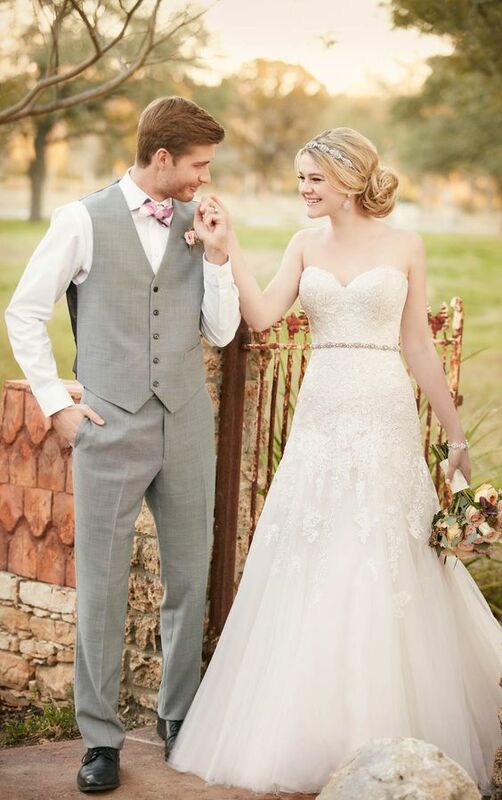 At Serendipity Bridal & Events, we understand the importance of your big day. 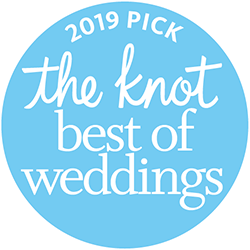 When you schedule an appointment with us, we promise to provide you with the personalized attention that you deserve. 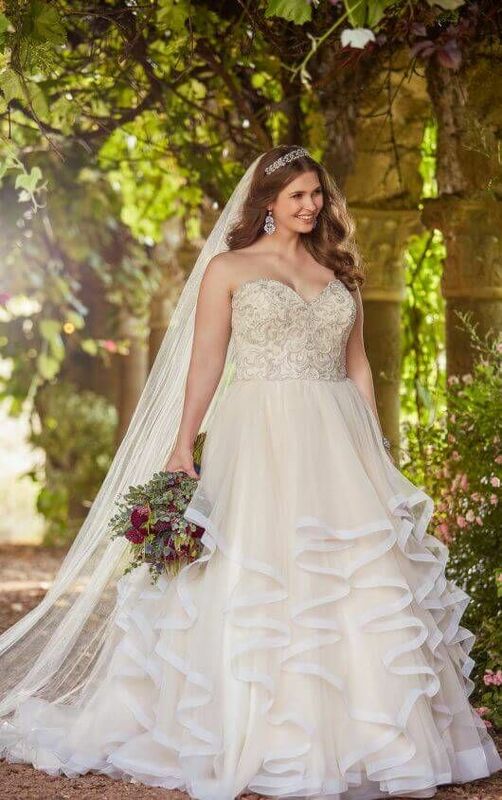 If you’re ready to find the wedding dress you’ve always dreamed of, contact Serendipity Bridal & Events in Washington DC today!